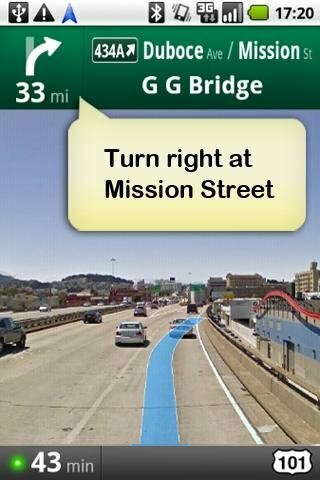 Nowadays, having a good text-to-speech tool on your Android phone is almost a must, as it can get you out of a tight spot every now and again. Whether to read a WhatsApp or email out loud while you're driving, or to read contents of online articles, a text-to-voice converter can always come in handy. 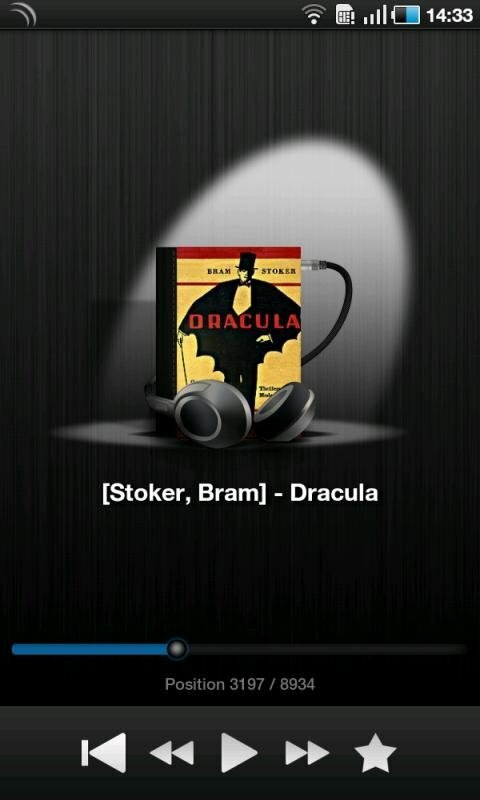 Listen to any text read out loud on your Android. And this IVONA Text-to-Speech HQ intends to be the control center and engine that manages all your phone's TTS software, swapping the typical synthetic voices for much more natural, realistic and harmonious voices, that are easy to understand even in the noisiest atmospheres. 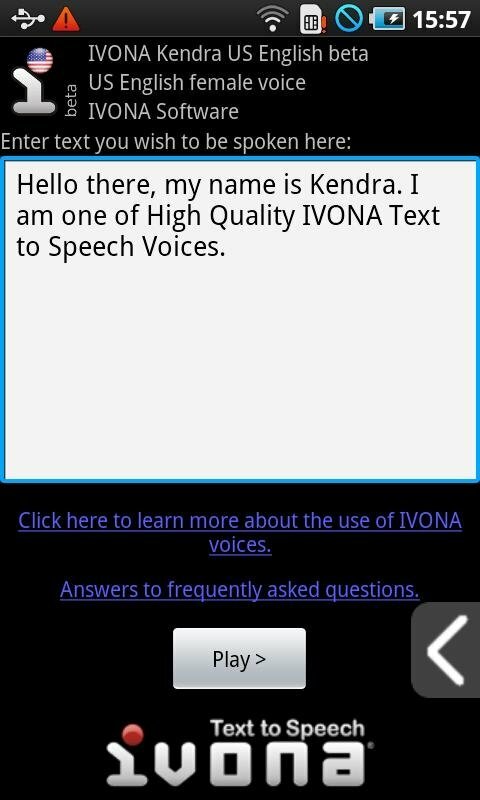 What can IVONA Text-to-Speech HQ do for you? Instant messaging and emails read out loud. Spoken navigation instructions so as not to take your eyes off the road. Reading out loud online contents, office documents and PDFs. 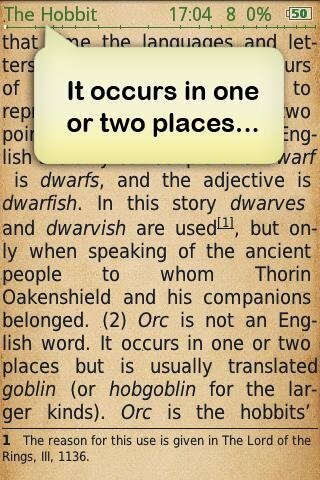 Possibility to listen to the narration of your favorite eBooks. Option to change your personal assistant's default voice for a much more natural one.